This product was added to our database on Monday 27 June 2016. The Blenheim Mk.II was also licence-built in Finland and these aircraft benefited from enlarged bomb bay doors enabling them to carry bombs of US or Swedish origin which were larger than the British ones. 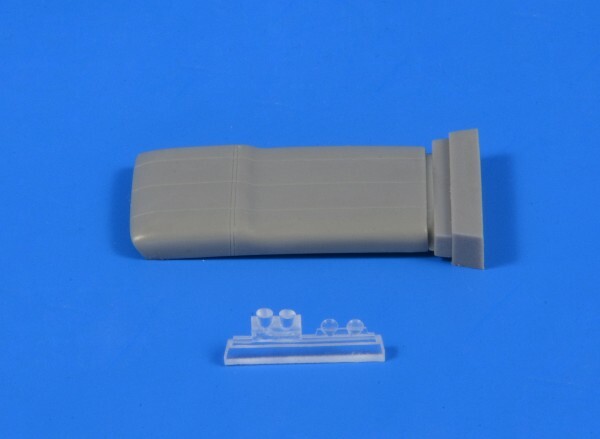 The set provides the modeller with a replacement part portraying the closed bomb bay doors intended to replace directly the Airfix kit part, and also a unique Finnish type of wing leading edge landing lights.